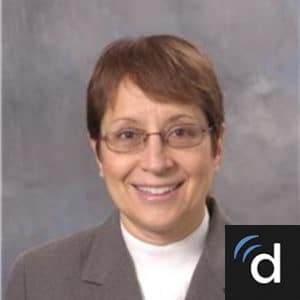 Mary Goldman, Osteopathic Family Practitioner for over 30 years, now practices Osteopathic Manipulative Medicine in Utica and teaches Osteopathic Manipulative Medicine at Ascension Genesys in Grand Blanc Michigan. She is graduate of Michigan State University twice, with a degree both in Osteopathic Medicine and a Masters in Health Professions Education. She has served as President to Michigan Association of Osteopathic Family Practitioners and Oakland County Osteopathic Medical Association. She serves as a Board Examiner for OMT performance during the Family Practice certification examinations.